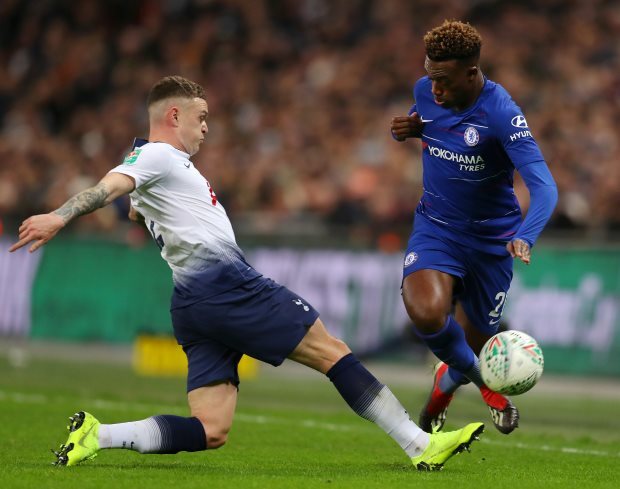 Former Chelsea midfielder Craig Burley insists it would be suicidal for the Blues to allow Bayern Munich to snap up the signature of highly-rated winger Callum Hudson-Odoi this month. Hudson-Odoi, who won the FIFA U17 World Cup with England in 2017, has gone from strength to strength since the tournament in India. The 18-year-old is entering the final year of his contract at the end of the ongoing season and has subsequently attracted interest from Bundesliga giants Bayern Munich. Although Hudson-Odoi has remained coy over the possibility of a switch after helping Chelsea dismantle Sheffield Wednesday in the FA Cup on Sunday, he is keen on leaving Stamford Bridge. The Bavarians have already been rebuffed by Chelsea after their approach, but could push for another attempt before the transfer deadline on Thursday. And Burley, who started his senior career at Chelsea, says that it would be suicidal for the club to allow Hudson-Odoi to leave Stamford Bridge. “By all accounts he [Hudson-Odoi] wants to go and I can understand that”, Burley said on the ESPN FC show. 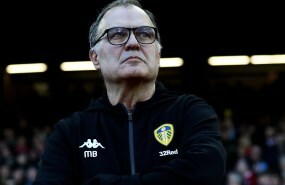 "The German league in particular, some of the German clubs, particularly Dortmund giving all these youngsters great opportunities, giving them platforms. Burley also questioned Chelsea’s youth policy and admitted that he hopes Hudson-Odoi will stay and get more playing time in the Premier League between now and the end of the season. “What is it about your youth system if these multi-talented kids are coming through and some of the bigger clubs are coming in and saying ‘Oh, we’ll take him because you are not playing him’. Hudson-Odoi has scored twice and registered three assists from his 10 appearances for the first team under Maurizio Sarri so far this term.